used for acclimatization before climbing one of the 6000 meter peaks in Cordillera Blanca. Normal route is easy, trip Huaraz-Top of the Pisco/Huaraz takes 4 days. 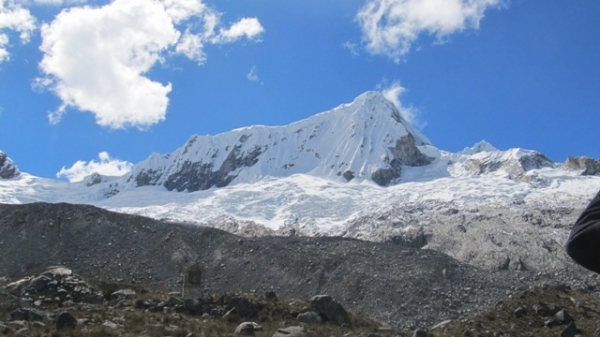 Fairly spectacular pyramidal peak set right in the heart of the cordillera Blanca.